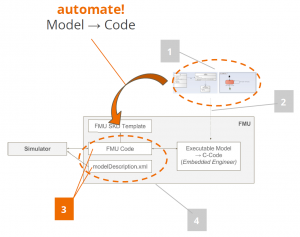 The engagement of our sister company LieberLieber in Industry 4.0 and the cooperation with a Christian Doppler laboratory has resulted in a paper “Automated FMU Generation from UML Models” (Authors: Manuel Geier and Bernhard Sadransky; www.sysml4industry.org). The simulation of cyber-physical systems plays an increasingly important role in the development process of such systems. It enables the engineers to get a better understanding of the system in the early phases of the development. The Functional Mockup Interface (FMI) specification was developed by an industry consortium as a tool independent interface standard for integration and simulation of dynamic systems models. The models that conform to this standard are called Functional Mockup Units (FMU). 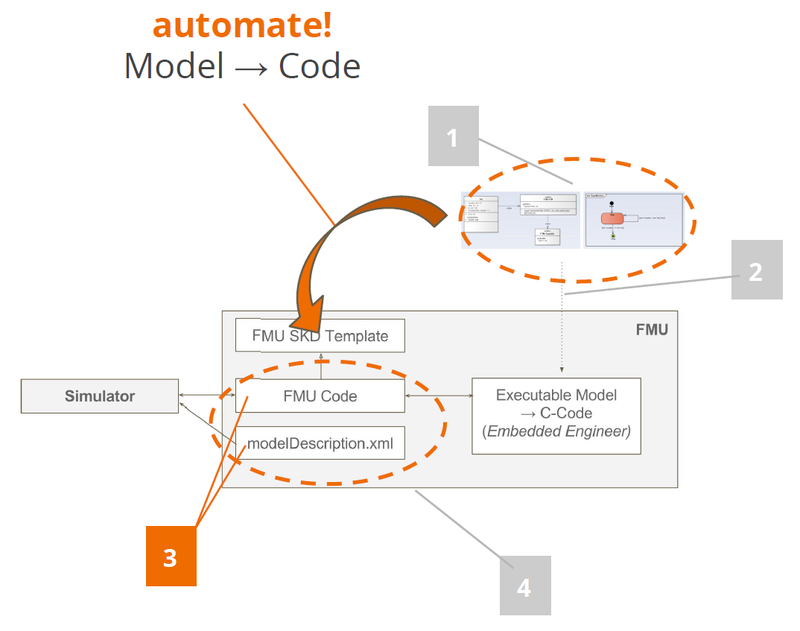 In this paper the authors provide a method for automated FMU generation from UML models, making it possible to use model driven engineering techniques in the design and simulation of complex cyber-physical systems. Read the whole post at the Sparx Systems Enterprise Architect Community Site.